Here in Trail Blazer Travels blog, we provide some information about travelling destination, travelling gears and what preparation would you take to make your travel a smooth and exciting one. Most of our information we share are based on actual experience so you could get insights on what to do or not to do during travel. 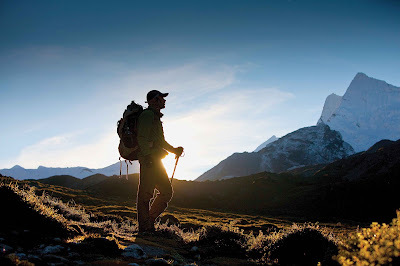 Using trekking poles is comparable to being an all terrain vehicle. By using the best trekking poles you will provide stability to pull yourself up an arduous hike and relieve the pressure on your knees and ankles on the way down. But not all trekking poles are made the same, here are some keyblaze features you should look out for. 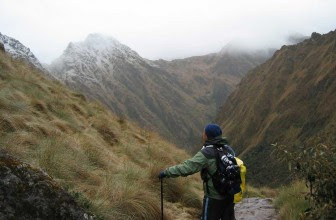 Have a heavy backpackHave weak kneesHave weak anklesLike having things in your hands while you hikeCross a lot of riversWalk on snow oftenLike poking things with The best trekking poles can help in steep terrain. With a few tactical pole placements, you could go up with ease while excreting less energy from your legs. You should use trekking poles on anything approaching 10 miles, your knees will thank you for it, both short and long term as you get older. WARNING. This article will make you go through the 5 stages of grief.Denial, anger, bargaining, depression and acceptance are just some of the emotions visitors to San Diego go through. These San Diego attractions will make you reevaluate your life and question why you don’t already live here. Why travel to Iran? Contrary to most reports that’s viewed in the media, traveling to Iran as an American is perfectly safe. 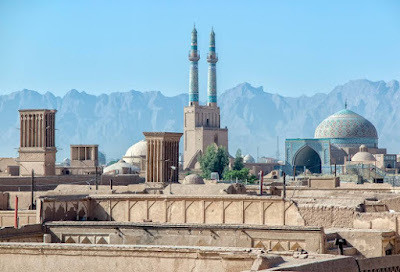 With peace negotiations in the works, soon more and more people will view Iran as a go to destination to learn about a culture that’s deeply rich in history. While it is true that there is still anti west sentiments, Iranians are amongst the most hospitable people in the world and will not turn down a guest for any meal. 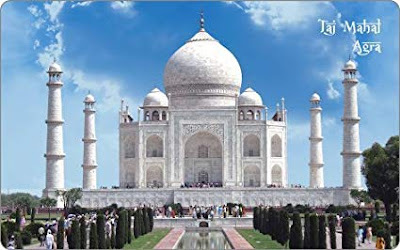 Anyone visiting this nation will surely come away with a sense of fulfillment and the need to visit again.